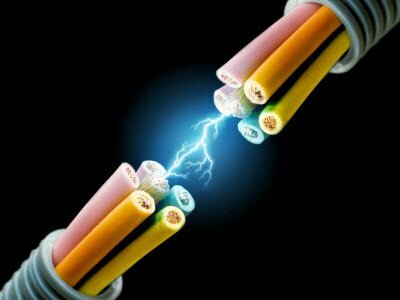 Electric circuit theorems are always beneficial to help find voltage and currents in multi loop circuits. 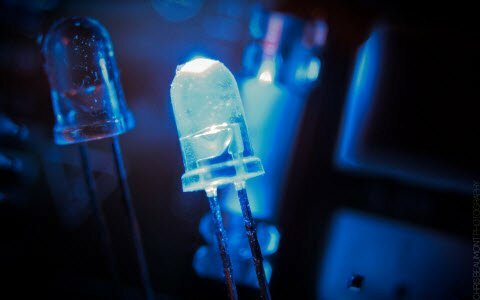 These theorems use fundamental rules or formulas and basic equations of mathematics to analyze basic components of electrical or electronics parameters such as voltages, currents, resistance, and so on. These fundamental theorems include the basic theorems like Superposition theorem, Tellegen’s theorem, Norton’s theorem, Maximum power transfer theorem and Thevenin’s theorems. Other group of network theorems which are mostly used in the circuit analysis process includes Compensation theorem, Substitution theorem, Reciprocity theorem, Millman’s theorem and Miller’s theorem. All these theorems are briefly discussed below. The Super position theorem is a way to determine the currents and voltages present in a circuit that has multiple sources (considering one source at a time). The super position theorem states that in a linear network having a number of voltage or current sources and resistances, the current through any branch of the network is the algebraic sum of the currents due to each of the sources when acting independently. Super position theorem is used only in linear networks. This theorem is used in both AC and DC circuits wherein it helps to construct Thevenin and Norton equivalent circuit. In the above figure, the circuit with two voltage sources is divided into two individual circuits according to this theorem’s statement. 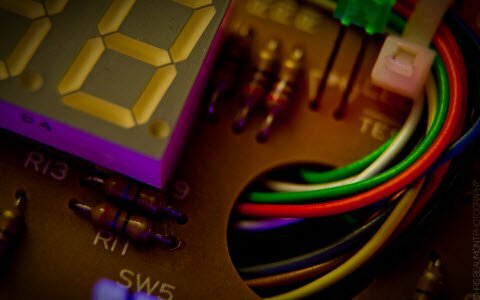 The individual circuits here make the whole circuit look simpler in easier ways. And, by combining these two circuits again after individual simplification, one can easily find parameters like voltage drop at each resistance, node voltages, currents, etc. 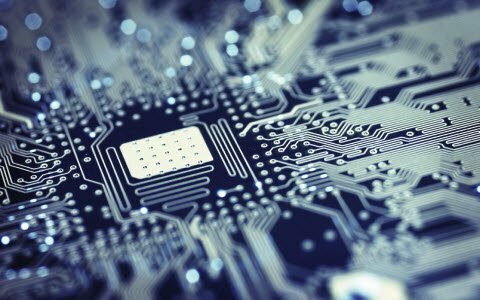 Statement: A linear network consisting of a number of voltage sources and resistances can be replaced by an equivalent network having a single voltage source called Thevenin’s voltage (Vthv) and a single resistance called (Rthv). The above figure explains how this theorem is applicable for circuit analysis. Thevinens voltage is calculated by the given formula between the terminals A and B by breaking the loop at the terminals A and B. 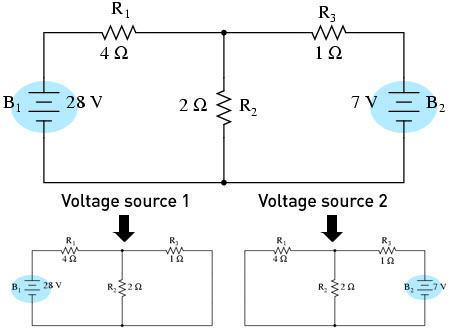 Also, Thevinens resistance or equivalent resistance is calculated by shorting voltage sources and open circuiting current sources as shown in the figure. This theorem can be applied to both linear and bilateral networks. It is mainly used for measuring the resistance with a Wheatstone bridge. This theorem states that any linear circuit containing several energy sources and resistances can be replaced by a single constant current generator in parallel with a single resistor. This is also same as that of the Thevinens theorem, in which we find Thevinens equivalent voltage and resistance values, but here current equivalent values are determined. The process of finding these values is shown as given in the example within the above figure. This theorem explains the condition for the maximum power transfer to load under various circuit conditions. The theorem states that the power transfer by a source to a load is maximum in a network when the load resistance is equal to the internal resistance of the source. For AC circuits load impedance should match with the source impedance for maximum power transfer even if the load is operating at different power factor. For instance, the above figure depicts a circuit diagram wherein a circuit is simplified up to a level of source with internal resistance using Thevinens theorem. 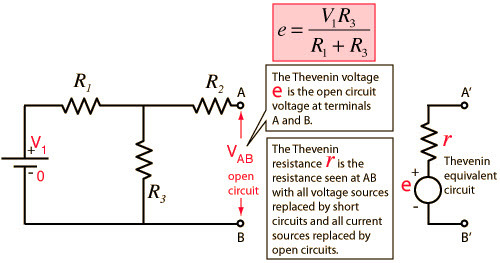 The power transfer will be maximum when this Thevinens resistance is equal to the load resistance. The Practical application of this theorem includes an audio system wherein the resistance of the speaker must be matched to the audio power amplifier to obtain a maximum output. Reciprocity theorem helps to find the other corresponding solution even without further work, once the circuit is analyzed for one solution. The theorem states that in a linear passive bilateral network, the excitation source and its corresponding response can be interchanged. In the above figure, the current in R3 branch is I3 with a single source Vs. If this source is replaced to the R3 branch and shorting the source at the original location, then the current flowing from the original location I1is same as that of I3. This is how we can find corresponding solutions for the circuit once the circuit is analyzed with one solution. In any bilateral active network, if the amount of impedance is changed from the original value to some other value carrying a current of I, then the resulting changes that occurs in other branches are same as those that would have been caused by the injection voltage source in the modified branch with a negative sign, i.e., minus of voltage current and changed impedance product. The four figures given above show how this compensation theorem is applicable in analyzing the circuits. This theorem states that when any number of voltage sources with finite internal resistance is operating in parallel can be replaced with a single voltage source with series equivalent impedance. The Equivalent voltage for these parallel sources with internal sources in Millmans theorem is calculated by the below given formula, which is shown in the above figure. This theorem is applicable for circuits with a liner or nonlinear, passive or active and hysteric or non-hysteric networks. It states that summation of instantaneous power in circuit with n number of branches is zero. This theorem states that any branch in a network can be substituted by a different branch without disturbing the currents and voltages in the whole network provided the new branch has the same set of terminal voltages and current as the original branch. Substitution theorem can be used in both linear and nonlinear circuits. This theorem states that, in a linear circuit if a branch exists with impedance Z connected between two nodes with nodal voltages, this branch can be replaced by two branches connecting the corresponding nodes to the ground by two impedances. The application of this theorem is not only an effective tool for creating equivalent circuit, but also a tool for designing modified additional electronic circuits by impedance. These are all basic network theorems used widely in the electrical or electronic circuit analysis. We hope that you might have got some basic idea about all these theorems. 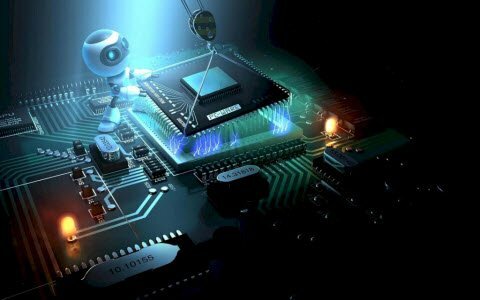 The attention and interest with which you have read this article is really encouraging for us, and therefore, we anticipate your additional interests on any other topics, projects and works. 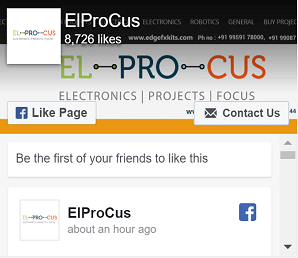 So you can write to us about your feedback, comments and suggestions in the comments section given below.